Hotter, Shoes made for the perfect fit! 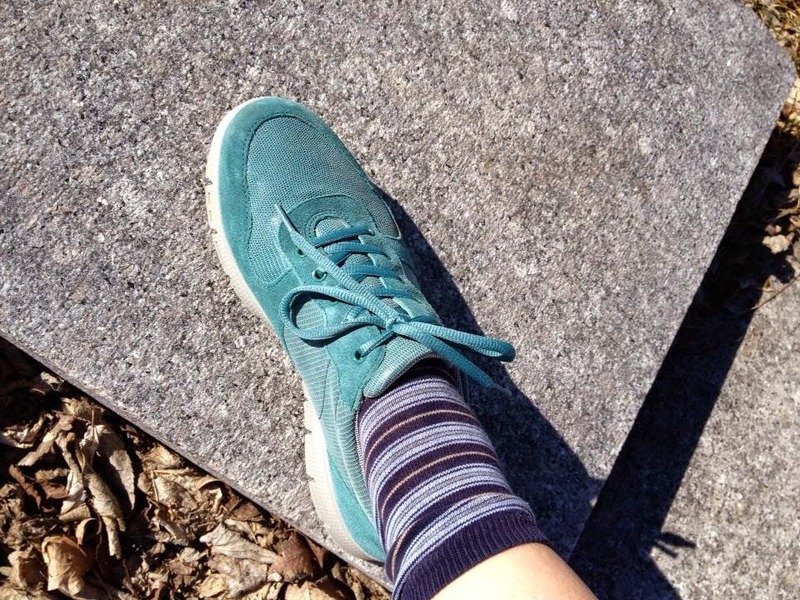 I have a high arch in my foot, so much so that if I wear shoes not equipped for my feet, I have great discomfort. I have made the mistake of going on walks with "not so comfy" shoes and have paid for weeks after with bruised heels. It is so worth it to have quality shoes! I was able to review the Neon Shoes from Hotter. 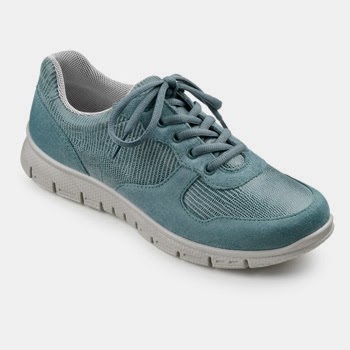 These have a great structured support. 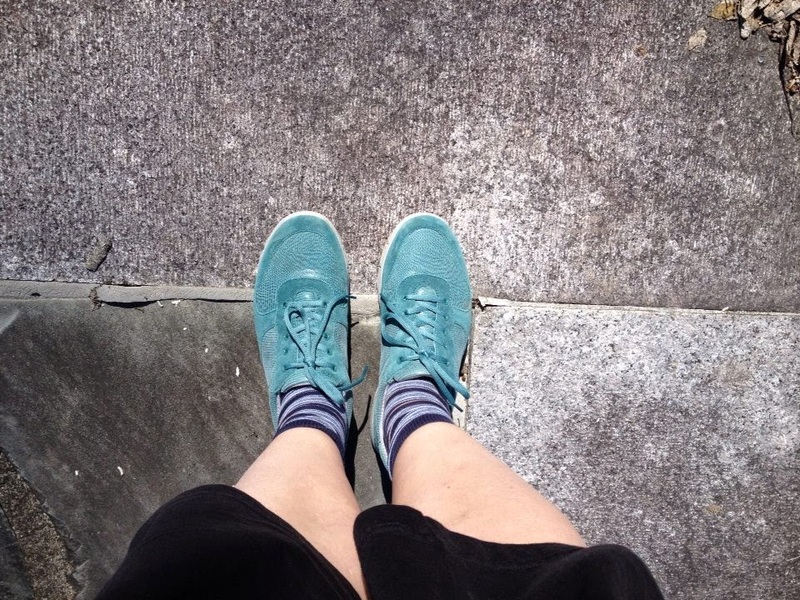 I wore them on a walk and didn't have any discomfort at all. No problem after with my heels or arch support. They were very comfortable but also stylish! 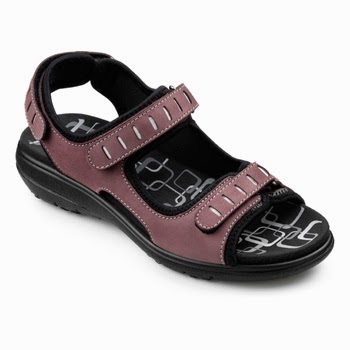 These active wear shoes can be worn with your jogging clothes, or even casual wear going out and about the town. I feel very comfortable ordering from Hotter, knowing that right on each shoe's site it is going to tell me the strength of the shoe so I know which ones I need for extra support. 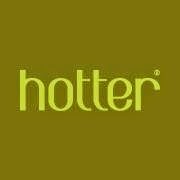 Hotter Shoes sells Mens and Womens shoes in all styles plus accessories. 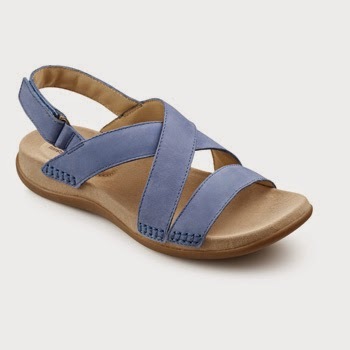 Need new Sandals, Wedges, Heels, Slippers? Hotter has them in gorgeous new styles! Now is the time to gear up for summer footwear. What about some of these beauties? Light weight, comfortable and trendy. That's the type of shoe you will find at Hotter Shoes! Hotter shoes are great! Thank you for your review.